In aid of giving useful information for Filipinos who are looking to borrow money from private lending companies or banks in the Philippines, I have listed below the different and currently existing documentary requirements as per type of loan to apply for – collateral and non-collateral loans in the Philippines. I’m interested in the Car loan, OR/CR only as collateral. 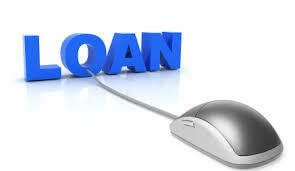 Where can I go for the loan with same day process & release. I really need immediate cash. I have a business, Airconditioning/Ventilation system contractor. A sole proprietorship. I need short term loan maybe just 2-3 months. Please text me if you can help me. 09174637570. Thank you.. God bless.